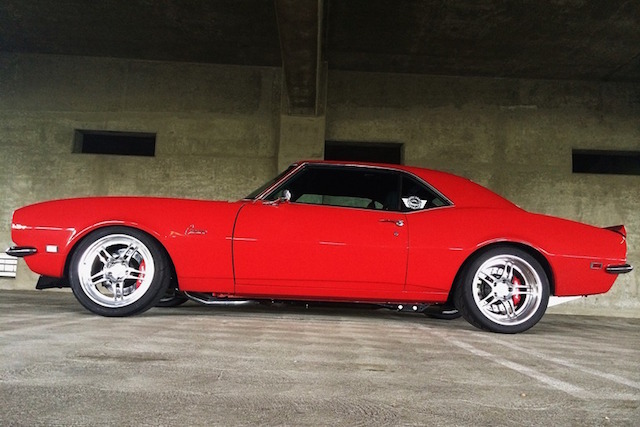 As auto enthusiasts ourselves, we get really excited when we see cool cars around the internet. 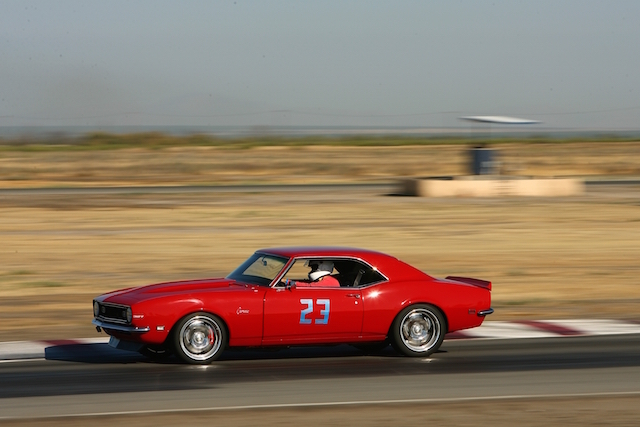 We found a 1968 Camaro on CarDomain.com and it’s too good to keep to ourselves. 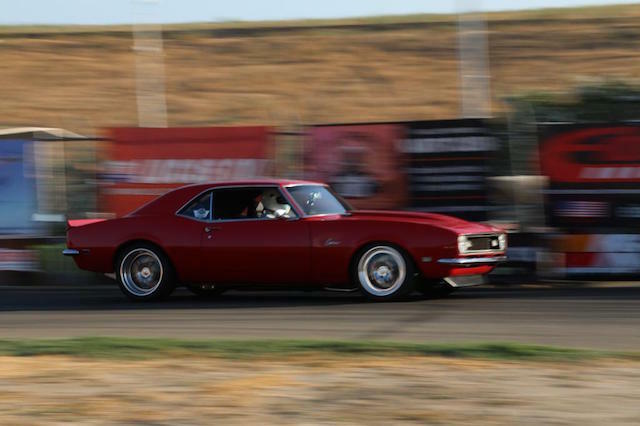 Check out the highlights of this heavily modified Pro-Touring classic. 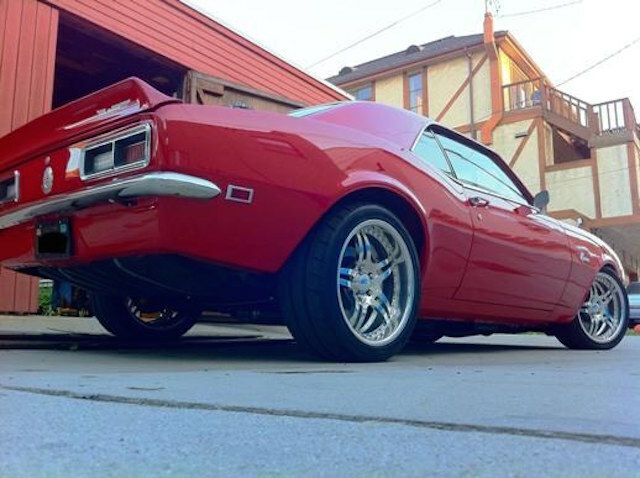 This beast of a Camaro is not your ordinary classic! 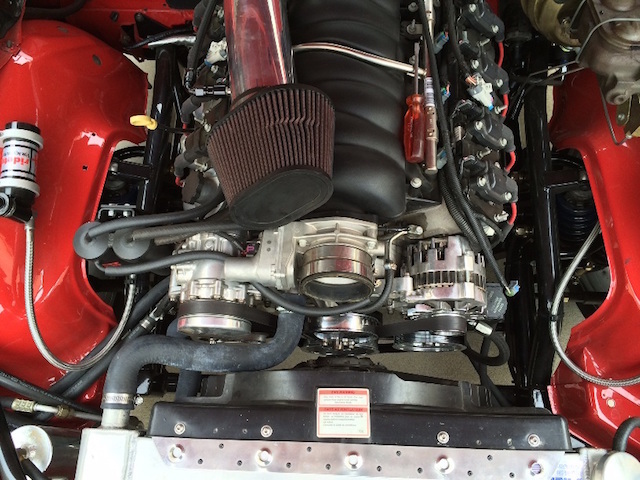 Under the hood is a monstrous 426 cubic inch LS3, which is backed by a T-56 six-speed transmission. 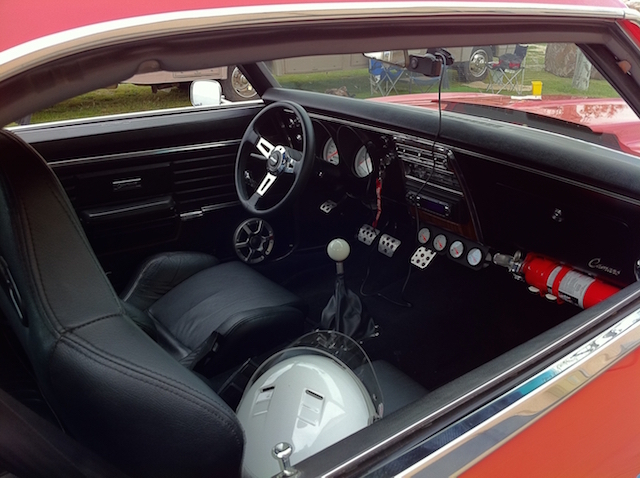 The owner specifies that the car makes 600 horsepower and 560 lbs-ft of torque. Its power travels through an Inland Empire driveshaft. To help with handling, the suspension components have been upgraded with TCI and Hellwig components. Brakes have been upgraded to Willwood brakes to help out on the road and track. This beauty rolls on Forgeline wheels and Toyo tires. 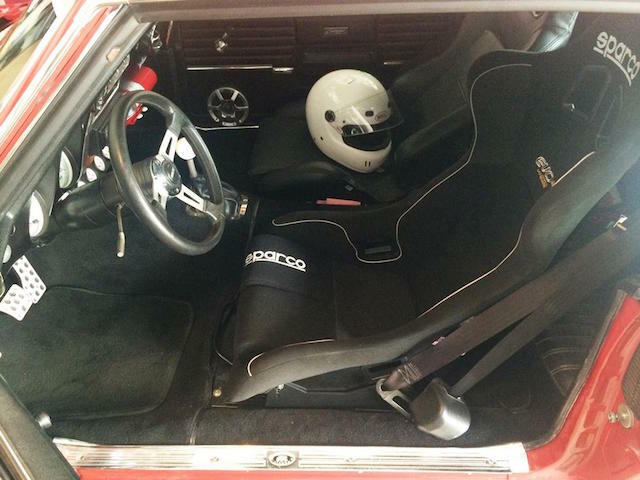 On the inside, you’ll find a set of newly installed Sparco EVO II fixed back racing seats and subtle customizations throughout — including a Grant steering wheel and Hurst shift knob. This car may have the looks of a show car, but make no mistake, it is a race ready machine!